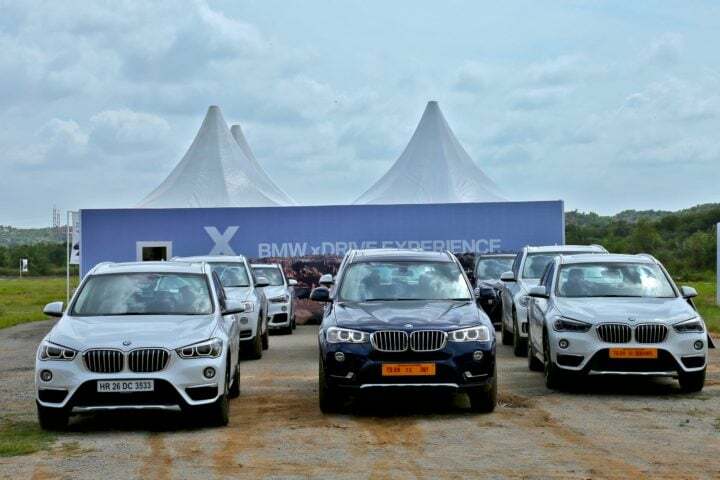 BMW India held the fourth chapter of its xDrive Experience tour in Hyderabad on 05 – 06 August 2017. 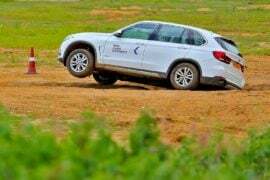 With this, Hyderabad become the fourth city to host the BMW xDrive Experience India tour in 2017. 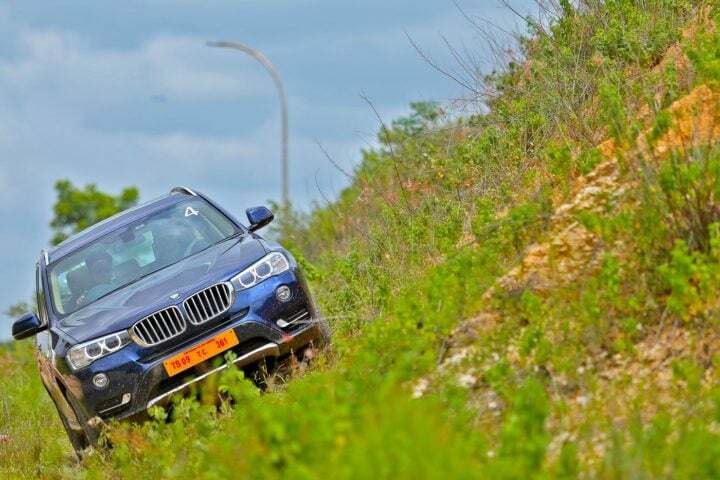 The latest edition of the BMW xDrive Experience tour will be hosted in 12 cities across the country. 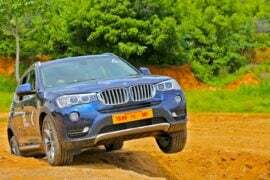 The xDrive program helps BMW showcase the off-roading prowess of its Sports Activity Vehicles (SAVs). 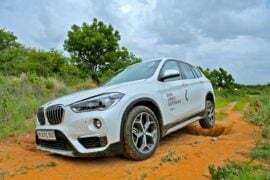 BMW sells X1, X3, X5 and X6 range of SAVs in India. 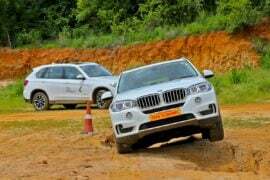 Stay tuned to CarBlogIndia for more on the BMW xDrive Experience India 2017.